McKinley is a fourth generation native of Wise County, being born and raised in Boyd to a farming and ranching family. She is passionate about land, horses, remodeling houses and helping others. 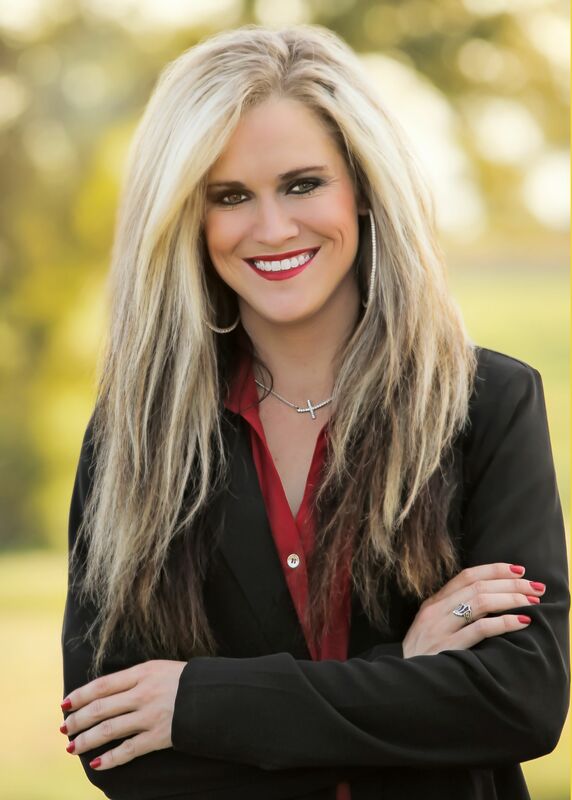 She attended Weatherford College after high school, where she received an Associate’s Degree in General Studies. She then, received her Real Estate education through The Austin Institute of Real Estate. She is looking forward to helping and assisting people with their real estate needs and making sure their experience is a good one.